In Naples, espresso bars provide the pulse of this incredible, vibrant and exciting city. 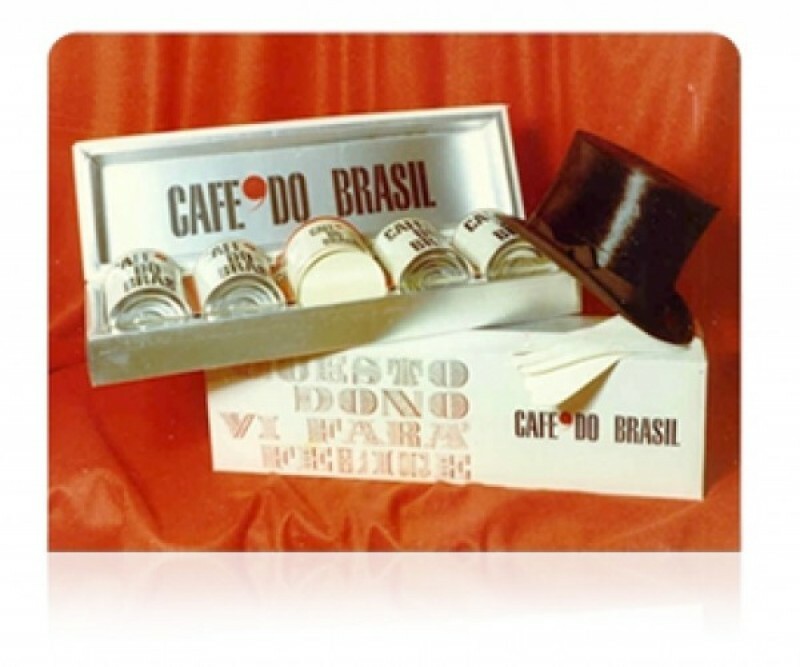 Here, more than fifty years ago, a family developed a passion for a business roasting coffee to meet local demand. 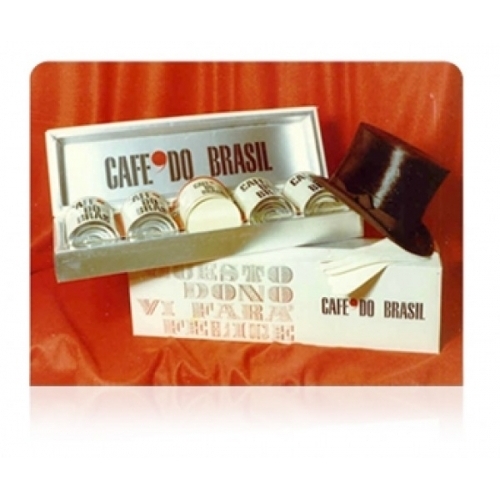 This thriving business grew and continues to this day to seek the best coffee beans from around the world for packaging coffee espresso KIMBO o is leader in the Italian market. Our company 'DIANOMI ESPRESSO KAFE Ltd.' exclusive partner-distributor KIMBO SpA in Crete is proud to represent this wonderful Brand Name to convey to coffee lovers unique culinary experiences and delights!